From a modeller perspective it is interesting to see the paint job on the vehicles. I know, these are essentially museum pieces and most of them has not been moved in years, but still. Everything (apart from rubber) is green, or grey in case of Hetzer. I bet if there would be tools and stowage, they would have been painted with the same stroke of a paint gun. 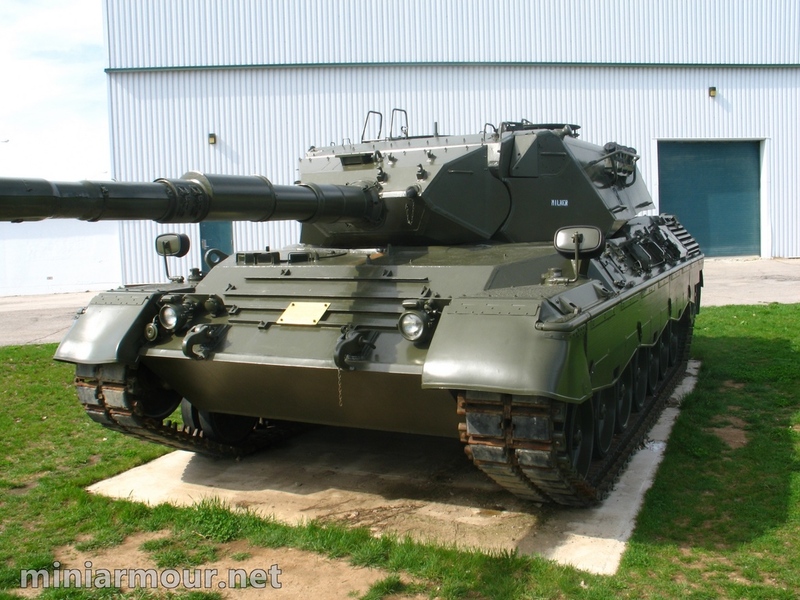 Did you see the new Meng Model of the leopard 1A4 cool!